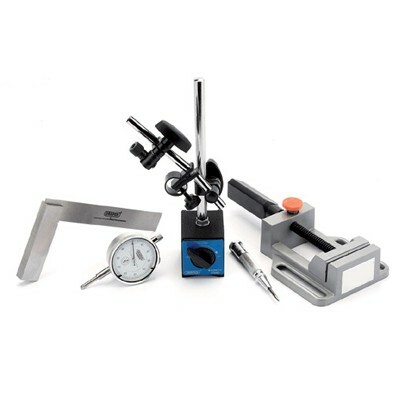 By offering premium quality measuring instruments, India Tools & Instruments Co. has become one of the top-tier Engineering Tool Manufacturers, suppliers and exporters from Mumbai. We have our manufacturing facilities set up in the home country but have our presences extends even in countries abroad. We have adopted the latest technologies and assure the finest products delivered to its customer’s catty-corners. We are a premium manufacturer of engineering tools along with various other measuring instruments. We work on cost-effective methodologies, to dole out matchless quality in compliance with Indian and International standards and serves best results. In addition to this, we are enlisted as a trusted Engineering Tools manufacturer, supplier and exporter from India. You can call us to place your order; our executives are here to answer your queries.